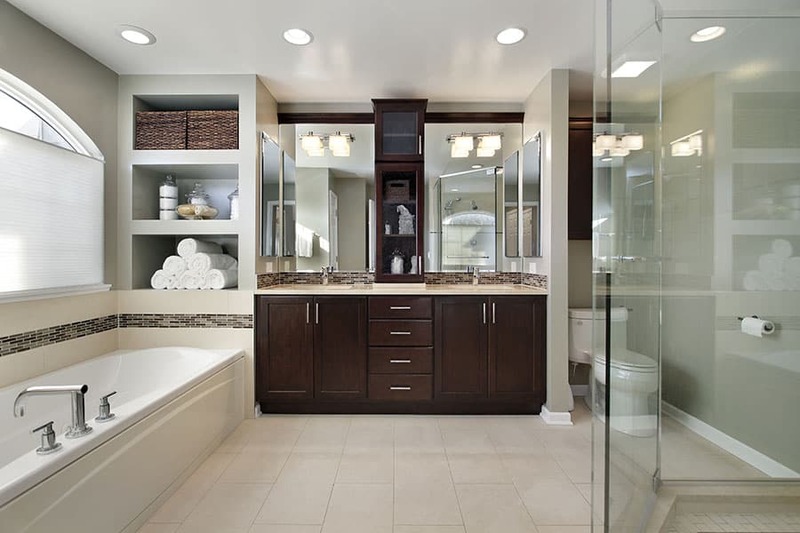 If you need a highly trained and industry certified electrical contractor Stoneham MA home owners and business owners can rely on, you can call Hoover Electrical LLC today for all of your residential and commercial electrical work needs. 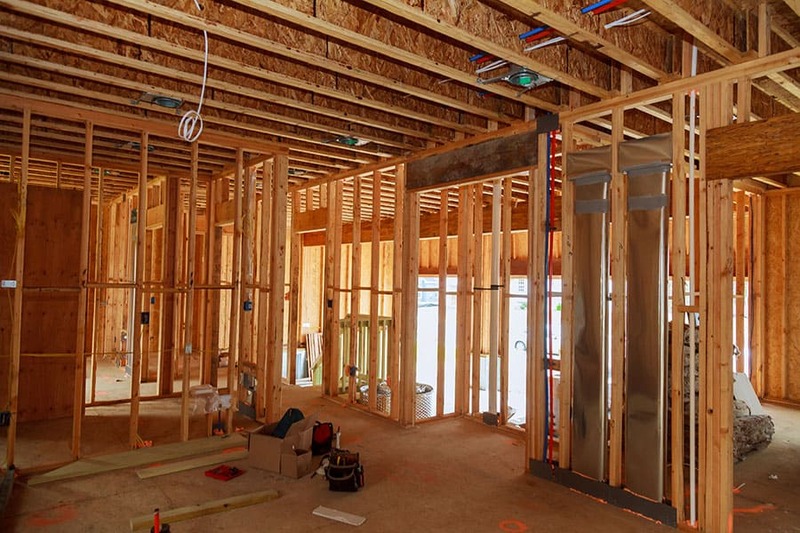 Hoover Electrical LLC is a highly rated electrical contractor that is based in Wilmington, Massachusetts and services customers in Eastern Massachusetts cities and towns. 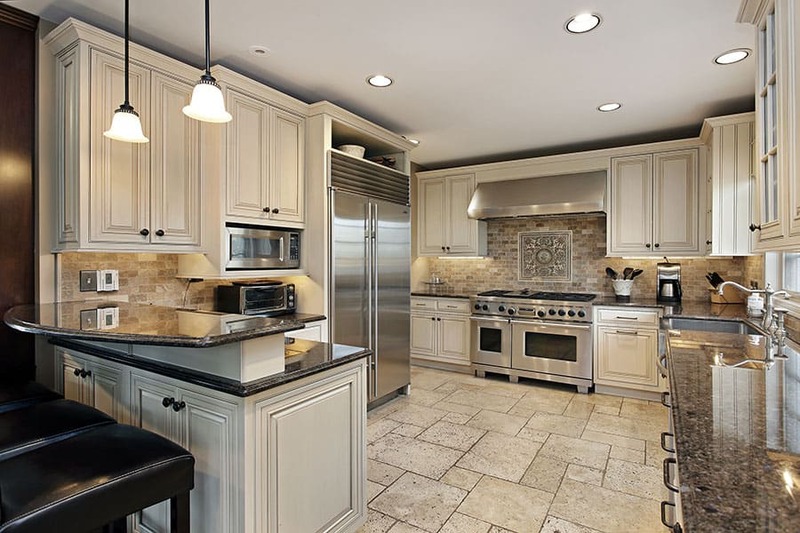 Need an electrical contractor Stoneham MA residents can count on for lighting, repairs, installations and more? Contact Hoover Electrical LLC directly at 978-737-3333 or click to complete our online quote request form.